Terra Pure Citrus Wild Cleansing Bar | America Galindez Inc. 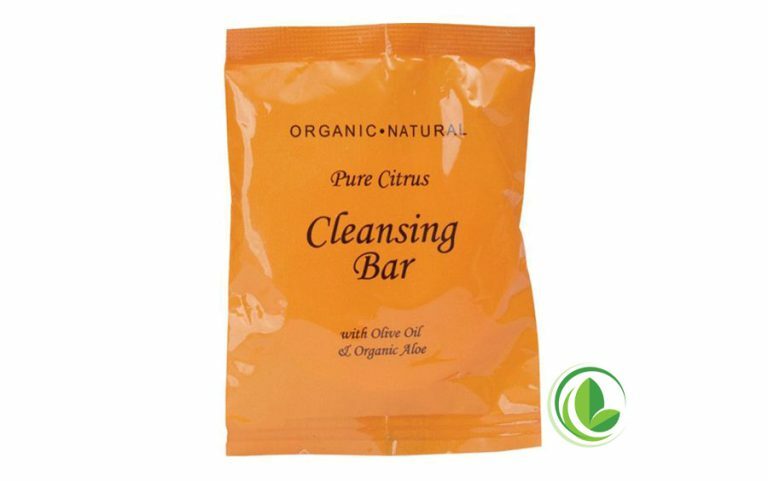 The organic Citrus Wild Cleansing Bar is an excellent eco-friendly option! Warm tones and a clean look give our Terra Pure Citrus Wild Cleansing Bar a desirable presence in a wide variety of properties. Also, both the body and cleansing bars have a natural olive and palm oil base, enriched with soothing aloe. 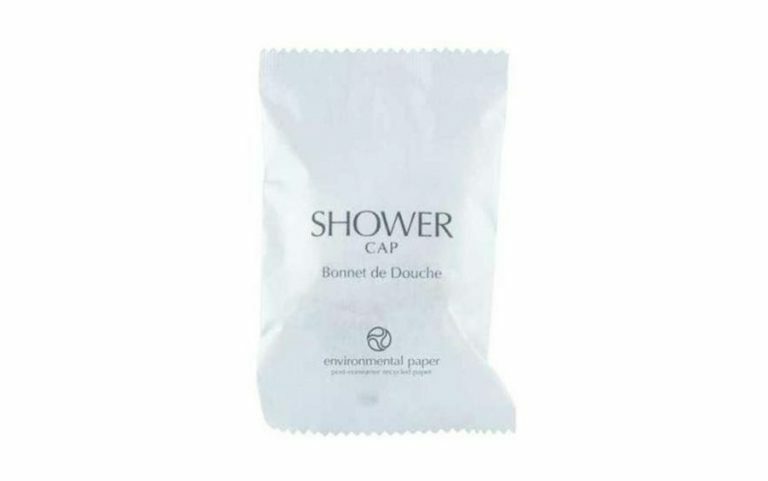 Also, the bottles each have Organic aloe, honey, and olive oil. These organic ingredients allow for the body to feel refreshed after each usage! 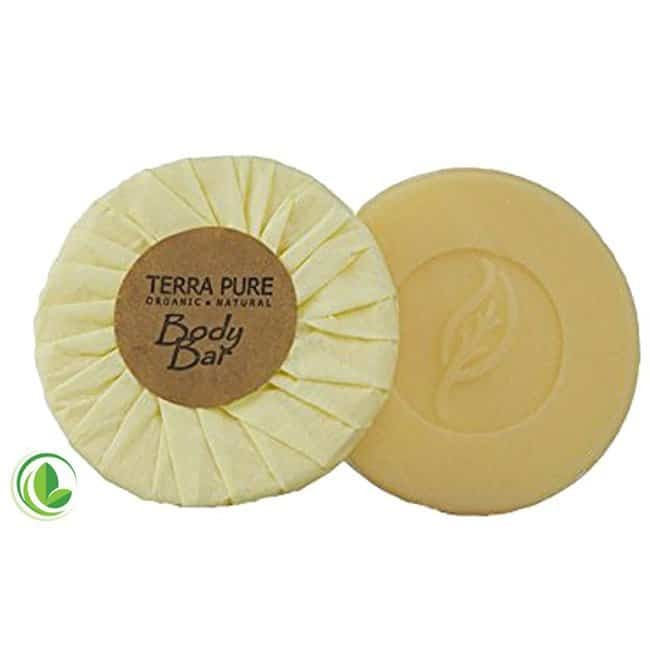 Made with pure ingredients and packaged using recycled paper and 100% soy based ink, Terra Pure Citrus Wild Boxed Body Bars are one of the most environmentally friendly amenity products available today. 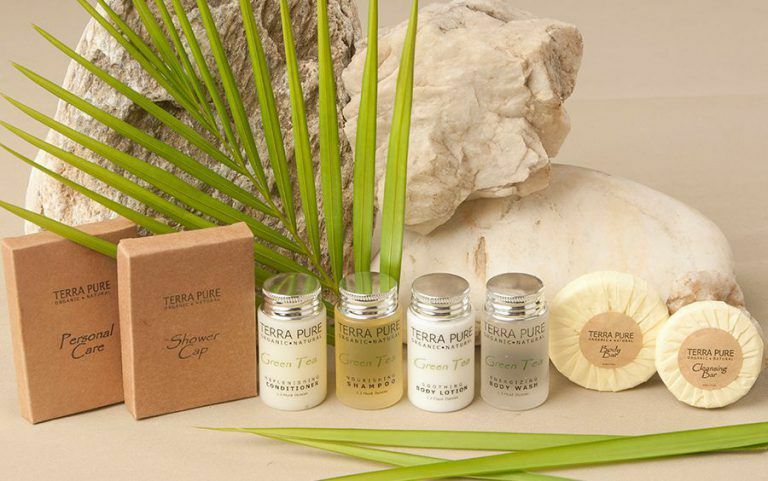 Terra Pure Citrus Wild Cleansing Bar is the perfect combination of quality, upscale design, and environmental appeal.